Lot Size: 6969sq. 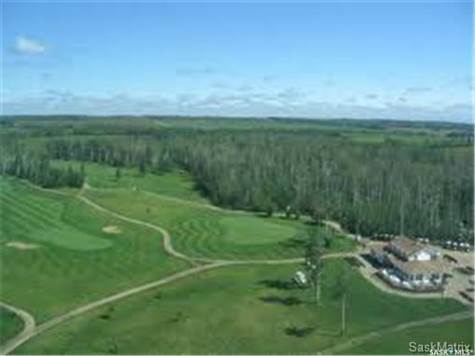 ft. 72ft x 98ft "Rectangular"
This serviced lot on the Northern Meadows Championship Golf Course is priced to sell. You are also only a couple miles from pristine Lac des Isles and the Meadow Lake Provincial Park. Great place to retire and enjoy all that the area has in recreation and nature.